Contains Hesperidin, the white skin found on the inside peel of citrus fruits, which helps reduce the appearance of dark circles by stimulating blood circulation. Also contains, Wild Oat extract to calm and soothe the delicate eye area. Using your ring finger, apply a pea-sized amount of cream under eyes in a half moon shape, dabbing from inner corner to outer corner. Apply morning and evening. You may experience a tingling sensation, attributable to hesperidin, added to increase circulation beneath the eye. This will subside within two weeks. 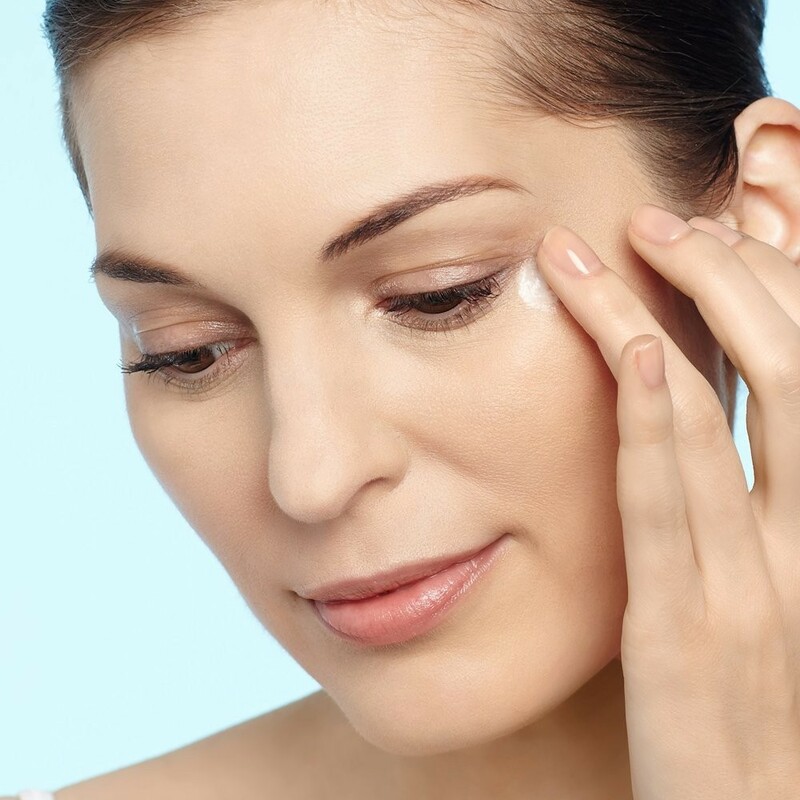 The Best Eye Cream To Hit The Market! After about 6 weeks I was amazed. I wish I could have documented my eyelids before beginning the eye cream. 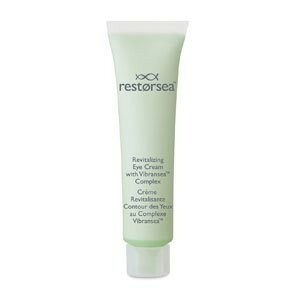 I had broken vessels puffiness dryness and very fine wrinkles. Initially I noticed right away that the moisturizing effect was very dramatic and immediate. My eyelids definitely improved as to the condition of the broken vessels discolorations and fine lines! I have very sensitive skin that tends to get irritated by other lotions. This is so smooth and gentle. I've been using for about 8 weeks and it really works.